It is with great sadness that we announce the sudden passing on March 22, 2019 of our dearest Mom and Grandma Marge who was surrounded by her loving family. Marge was predeceased by her mother Margaret, fathers David and Svend, and special brother-in-law Jack. Marge is survived by her beloved daughters Tamara (Michael) and Sara (Craig) and their father Zenon, along with her five treasured grandchildren: Alexandra, Simon, Charles, Sylvie, and Sylvie’s soon to be brother or sister. Marge is also survived by her sisters Valery, Anna (Peter) and niece, Kelsey (Dylan), nephews, David, Jason (Marcie) and their children. Our Mom was born in Hamiota on October 30, 1948 before moving to Winnipeg. Mom spent fond summers as a young girl in Birtle, peeling potatoes in Aunt Winnie’s restaurant and spending time at Uncle Lloyd and Aunt Nessie’s farm. Mom had a long career with MTS where she made many special friends. After retiring from MTS, Mom spent her time continuing her life’s passion of caring for her daughters and grandchildren. The family would like to thank the doctors and nurses of St. Boniface ICU for their efforts to aid our dearly loved Mom. Funeral Divine Liturgy will be celebrated by Very Rev. Fr. Mark Gnutel at 10:30 a.m. on Thursday, March 28 at St. Anne Ukrainian Catholic Church, 35 Marcie St., followed by interment at Glen Eden Cemetery. 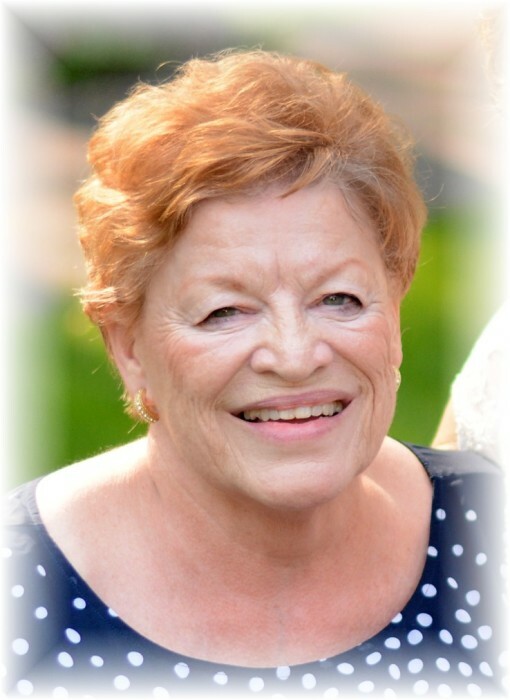 In lieu of flowers, due to the love Grandma Marge had for her grandchildren, donations may be made to IHM Lubov Nursery School or the children’s charity of your choice.